This two-CD collection offers a rare audience with the music that has bonded the community and its people. 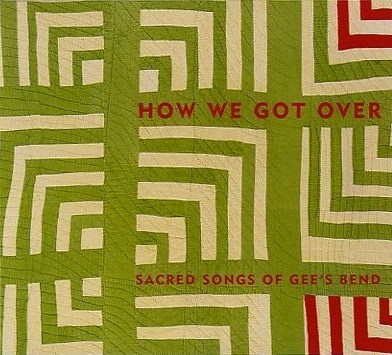 The songs, many of which were unrehearsed, were recorded on church grounds, on porches and in the yards, kitchens and living rooms of the citizens of Gee’s Bend. Disc one contains recordings made by Richard Sonkin in 1941. Disc two features recordings made in 2002.